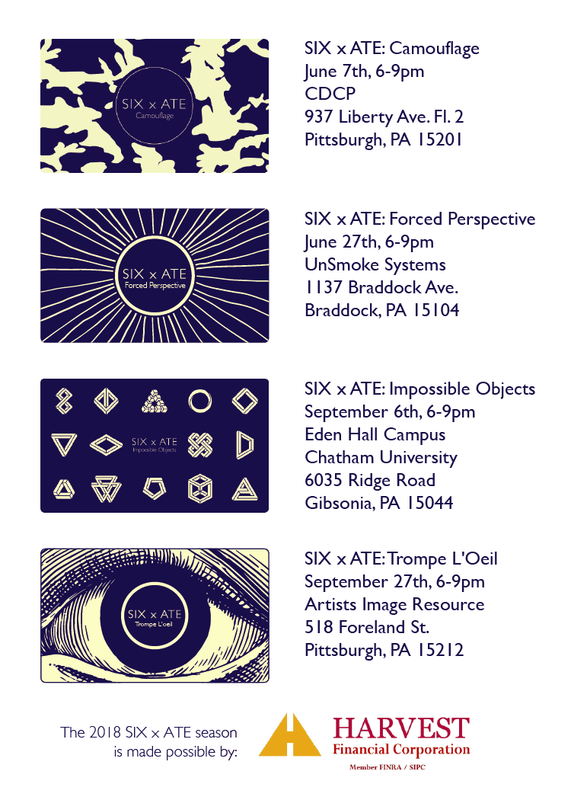 The last two SIX x ATE events of this season are coming up next month. 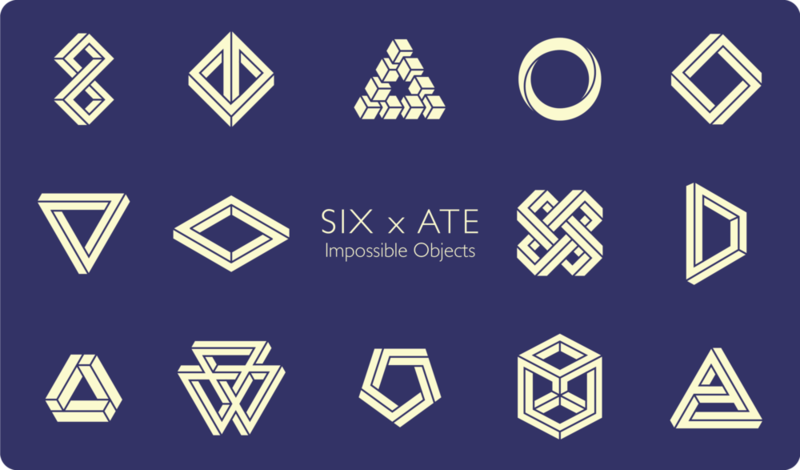 Tickets for the next event, SIX x ATE: Impossible Objects, are now available for purchase here. Make sure to grab them before they're all gone. SIX x ATE season has started! Tickets and season passes are now on sale for SIX x ATE. Grab them now!